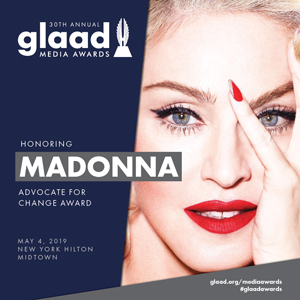 Madonna to play San Filippo stadium in Messina Italy June 2019? 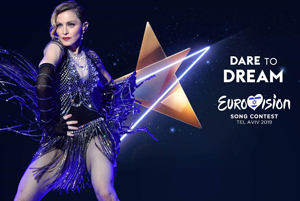 Will Madonna be ‘the big star’ performing in the San Filippo stadium in Messina Italy? They’re speculating about a possible June 2019 date. Madonna’s Erotica single – 30 different pressings in the discography! 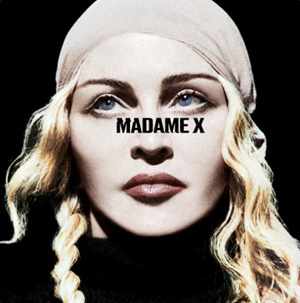 New in our discography is Madonna’s lead single from ‘Erotica’, the title track! We have collected 30 different pressings of this release for you to view, including the rare Australian white CD and the withdrawn 12″ picture disc! 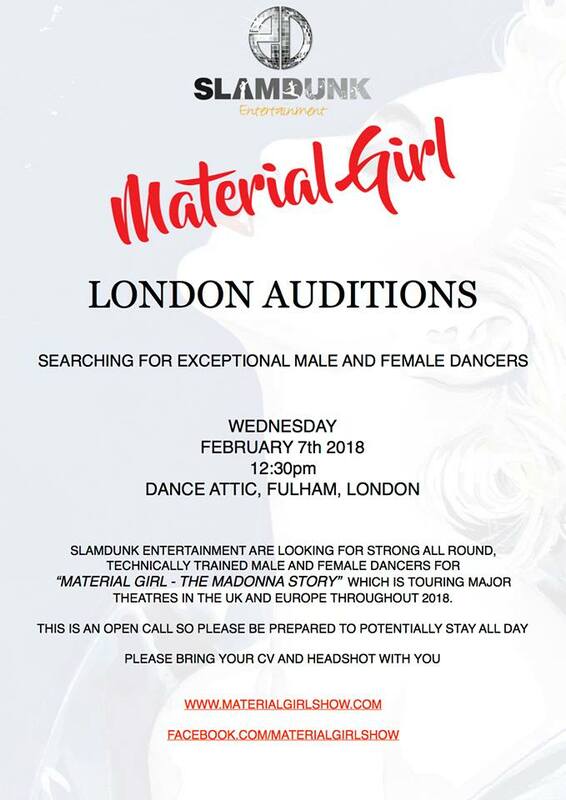 Madonna confirms she is working on new music – is a new album imminent? 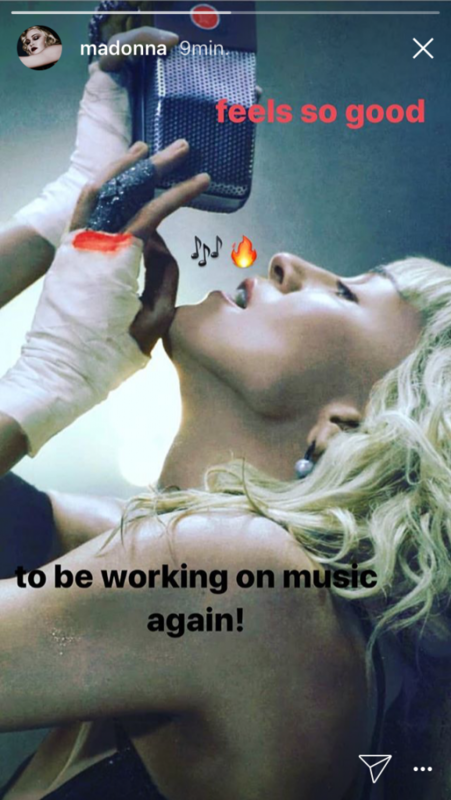 Madonna confirmed earlier today through her Instagram that she’s working on new music. Today she was photographed leaving a recording studio in London.